Apple TV 4 users rejoice! Final version of tvOS 10 is finally available to download. Here’s how to install it on your set-top box right now. It’s been officially in the testing and development process since mid-June, and now, much to the delight of Apple TV 4 owners, tvOS 10 is finally available for public consumption. More often than not, it’s iOS and macOS that garner most of the attention from technology fans, which is understandable due to the day-to-day importance of Apple’s iPhones and Macs in our lives. That said, the Apple TV is one of Apple’s fastest-growing product lines, with an ever-expanding functionality set within tvOS to support that growth. It’s probably not really classified as functionality per se, but Apple was clearly excited to announce the new tvOS Dark Mode during this year’s WWDC back in June. The old clean and clinical interface approach may have appealed to some, and may have actually been perfect for usage during day hours, but sometimes, you just need to make that interface look dark and mysterious with just a touch of sophistication. The new Dark Mode, which is optional, of course, looks to achieve exactly that. 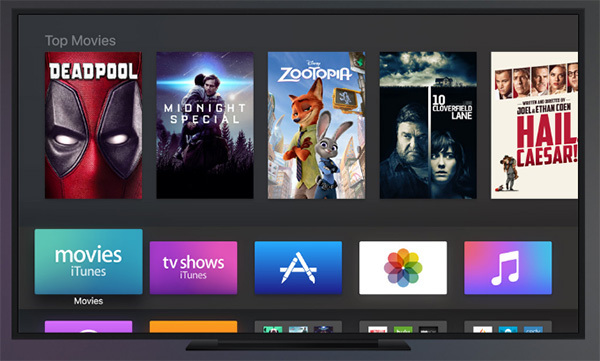 Apple has also bundled in automatic downloads, which means apps downloaded on an iOS device can instantly be mirrored onto the Apple TV if a tvOS version is available. There are, of course, more features, such as single-sign on for cable subscribers, but half of the fun is finishing them after installation, right? With tvOS 10 offering immediately availability, chances are that the majority of Apple TV 4 owners are going to want to rush to their device to not only ensure that it’s updated, but to also ensure that when they come to next use it, it is furnished with all of the improvements and additions that tvOS 10 offers. 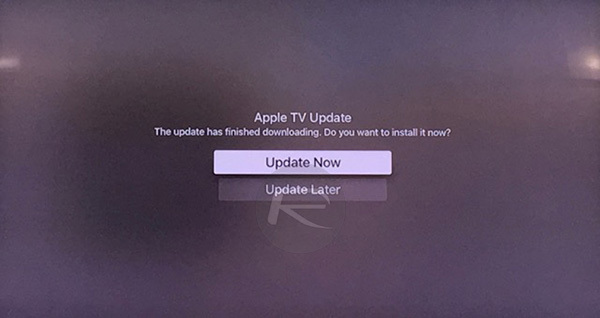 If you aren’t familiar with the update process, and want to get updated over-the-air (OTA) right now, then you can follow our guide on the process here: How To Install tvOS OTA Update On Apple TV 4. So you you didn’t need to comment at all.